What you couldn't have done before, you can do now! The stock umbrella bags provide you with sufficient shelter so you could enjoy the rainfall, unlike before. Umbrellas protect you from the rain but it also needs a reliable covering to be placed safely. These high-quality umbrella bags cover the umbrellas wholly preventing its contact with the external environment. Now you can go out, have fun in rain, and insert your umbrella in the high-quality umbrella bag without making the floor wet. Also, stock umbrella bags are customable and can have your choice labeling on it. 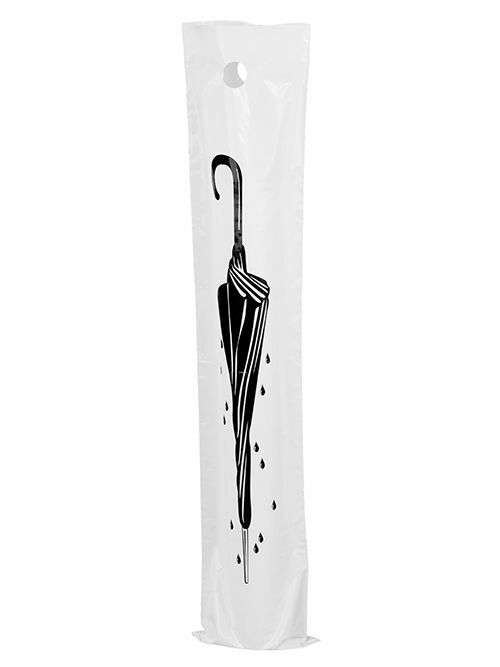 You can have interesting rain quotes written on it or just your umbrella business brand name and logo.